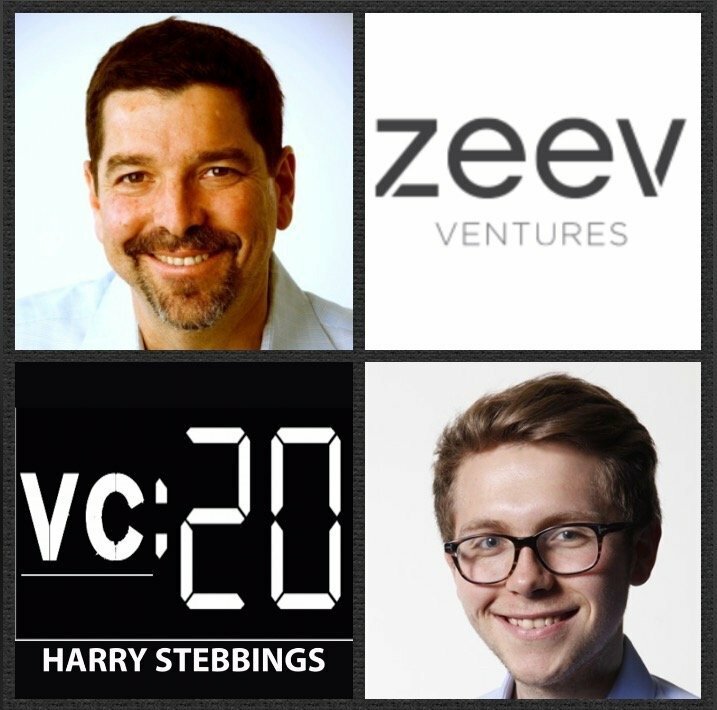 Oren Zeev is the Founding Partner @ Zeev Ventures, one of Silicon Valley’s most under the radar but high performing funds with a portfolio including the likes of Houzz, Chegg, Audible and recent guest with Adi Sideman @ YouNow. Prior to founding Zeev Ventures, Oren was a General Partner @ Apax Partners, as part of the founding Apax Israel team. Before VC, Oren was a founding team member of IBM’s chip design group in Haifa. 1.) How Oren made his way into the world of VC as part of the Apax Israel founding team? What was the catalyst behind his decision to go solo with Zeev Ventures? 2.) What were Oren’s biggest lessons from investing in the up and down of the bubble with Apax? Why did this lead to Oren’s belief that “diversification does not work”? How does that play out in his portfolio construction? 3.) Why does Oren believe that “LPs are suckers for longevity”? How does that influence the partnerships that they generally back? How does Oren assess VC partnership dynamics? How should founders evaluate VC partner relationships? 4.) Oren has spent over 1,000 hours on the boards of some of the most transformational companies, how has he seen his style of board member change over the years? What has been his biggest lesson? What board member behavior does he dislike the most? 5.) Why is Oren skeptical of thematic investing? Why is this not optimal in producing funds that deliver out-sized returns? What examples does Oren have that prove adopting a generalist approach is beneficial from a returns standpoint? 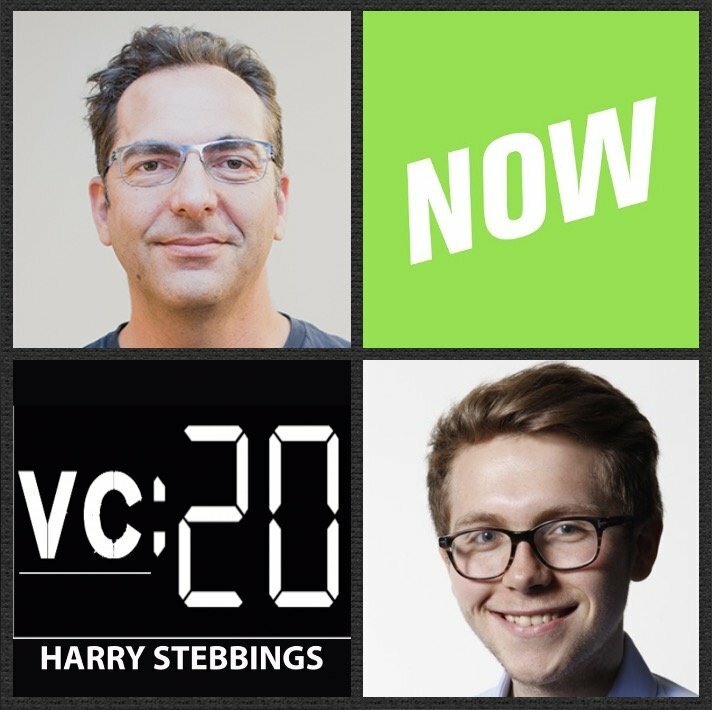 As always you can follow Harry, The Twenty Minute VC and Oren on Twitter here! Available in carry-on and check-in sizes, Raden is the case for better, smarter travel. By pairing the lightest and most durable materials with technology, travelers can charge their devices on the go, weigh, and track their cases. Visit Raden.com to use code 20VC at checkout. With purchase, receive credit towards Tablet Hotels for the next year. If a UK listener, head over to Selfridge’s and shop Raden today. Paul Hsiao is a Founding Partner @ Canvas Ventures, one of Silicon Valley’s leading and newer entrants to the Series A scene. At Canvas, Paul has made investments in the likes of Everwise, Fluxx Labs, Roofstock, Thrive Global, Transfix, and Zola. Before founding Canvas, Paul was a partner at NEA, where he led an early-stage investment in Houzz, as well as, had the privilege of helping eight companies go public on the NYSE or NASDAQ and seventeen companies with successful M&A exits during his 10-year tenure with the firm. Prior to VC, Paul was an entrepreneur with the founding of Mazu Networks, a pioneer in network security that was acquired by Riverbed Technologies. 1.) How Paul made his way into the world of VC with NEA and got Scott Sandell as his first mentor in VC? 2.) Question from Oren Zeev: Having been a partner at both, how does Paul compare the culture and strategy of two such differing firms of Canvas vs NEA? How does Paul’s thinking on exit expectations and requirements change with the change of fund? How does a smaller fund fundamentally change the way you think about investing? 3.) What does Paul believe are the 5 fundamentals of building and scaling a successful marketplace? Why does Paul believe that it is the supply side that tells you if your marketplace is or is not working? Why does Paul believe stubbornness is good in marketplace founders? 4.) Why does Paul believe that raising $100m is critical for new companies if they want to go big? What does this mean for capital efficiency? What does this mean for ownership with multiple dilutive rounds impacting investor returns? How should founders then think about winning the “capital arms race”? What are the exceptions to these rules? 5.) Female founders receive 2.19% of VC funding, however, Paul has many more female founders in portfolio than the industry. Why does Paul think this is? What would Paul like to see change in the distribution of VC funds? What is the required steps to make this happen? As always you can follow Harry, The Twenty Minute VC and Paul on Twitter here! Cooley is a global law firm built around supporting start-ups and the venture capital firms that fund them. Now we have spoken before about their forming the first venture fund in Silicon Valley, and forming more VC funds than any other law firm in the world but Cooley also represents more than 6,000 high-growth startups across the globe – through the full company life cycle. They are the #1 law firm for VC-backed exits (M&A and IPO) ranked by PitchBook, and since 2014 has represented more companies in their IPOs than any other law firm. Simply head over to Cooley.com or you can check them out at Cooleygo.com. Adi Sideman is the Founder & CEO @ YouNow. Since founding the company in 2011, Adi has grown YouNow to be a global social network with more than 100 million user sessions a month, and creators now producing more than 50,000 hours of original live content each day. They recently released PROPS (Telegram available here), the next generation platform that leverages the power of crypto economics & participation in digital media. To fund this growth, they have raised over $25m in funding from some of the greats of the investing world including Andy Weissman @ USV, David Pakman @ Venrock and future guest Oren Zeev. Due to this incredible progress, YouNow has been named one of the most innovative companies of 2016 by Fast Company and was a finalist for Fastest Rising Startup of 2016 at the Crunchies Awards. 1.) How Adi made his way into the world of participatory digital content, came to found the world’s first online karaoke company and then found YouNow? 2.) Setting the scene now, where are we at with TV? What platform does Adi believe will rise formidably in it’s place? How does that affect the age-old industry of advertising? Why does Adi believe after so many years, now is the time for micro-payment content creation? 3.) Why does the digital media content landscape need to be decentralized? What is fundamentally broken with the current centralised networks? What are the benefits of such decentralization? 4.) How does Adi envision this decentralization to be? Does Adi believe we will build new decentralized protocols and exact the decentralized network through them or does he believe we will integrate new protocols into existing services? 5.) Why does this decentralized network be crypto-based? With centralized networks the value largely accrues to investors and founders, how does Adi sell the value of a decentralized network to an investor base with fiduciary responsibilities?